Add your company's public strategies and everyone will know the common vector of movement. Сreate public OKRs for each department and pull teams together. They will work synchronized towards connected and common strategy. Employees set ambitious objectives and determine personal key results. It's your new step for employee engagement. 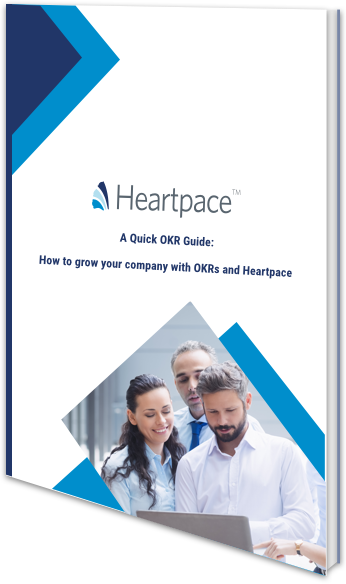 This workbook includes all the things you need to know about OKR, answers to common questions and comments from seasoned HR-consultants. It will help you understand the OKR framework and how to implement it in your company.